A letter sent by Treasury Secretary nominee Jack Lew shows his less-than-legible signature, which could grace your dollar bill if he's confirmed. Jack Lew, President Obama's nominee for U.S. Treasury Secretary, will face many challenges if he is confirmed -- from increasing the debt ceiling to tackling budget cuts. He may also have to change his signature. If Lew, the current White House chief of staff, is confirmed by the Senate, his John Hancock will grace the lower right-hand side of each bill in your wallet. The only problem? Lew's signature can best be described as a series of circles and squiggles that bear no resemblance to the actual characters in his name. Current Treasury Secretary Tim Geithner told Marketplace last year that he had to change his signature from a loopy version to something more legible when he submitted his signature to the Bureau of Printing and Engraving to print on currency notes. "I had to write something where people could read my name," he said in the interview. In a press conference Thursday, Lew acknowledged their shared signature struggle. "It was only yesterday that I discovered that we both share a common challenge with penmanship," he said. 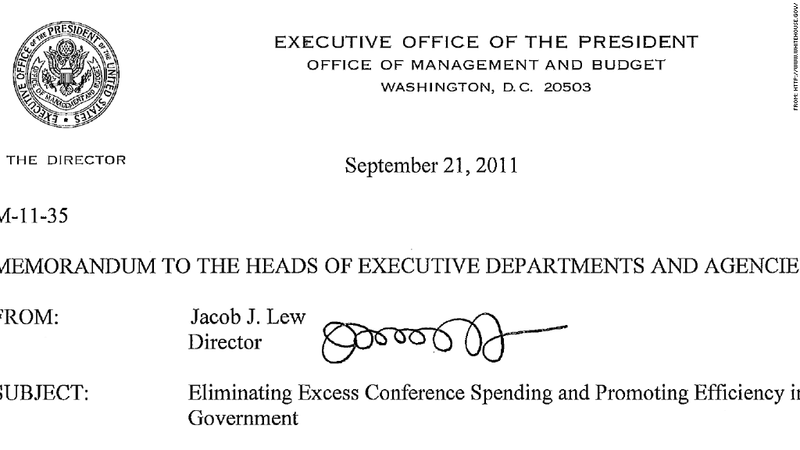 Obama said on Thursday that he hadn't seen Lew's signature until the day before. When he did, he said he considered rescinding his offer to appoint him. "Jack assures me that he is going to work to make at least one letter legible in order not to debase our currency, should he be confirmed," Obama said. Sheila Low, a handwriting expert and president of the American Handwriting Analysis Foundation, said Lew's current signature reminded her of a steamroller. "From his signature, it seems to me that he'll put forth his ideas, and he'll keep going until he gets done what he wants to do." The process of transferring the new secretary's signature can take three months. The bureau must first receive the signatures of the new secretary and the new treasurer. The bureau then creates a series of bills with new serial numbers and suffix letters. A new plate also has to be designed before they can begin printing the bills. The signatures of the Treasury secretaries may seem like small potatoes, but they are required to be changed on currency notes in order to make the bills legal tender.